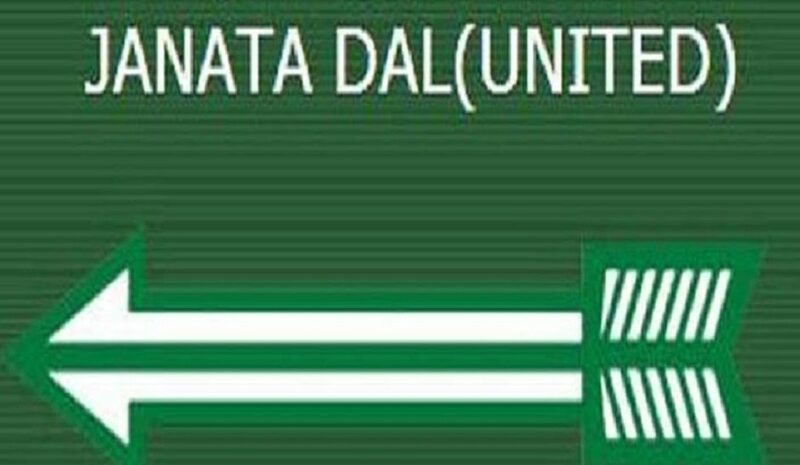 Janata Dal (United) national secretary Sanjay Verma on Saturday opposed the Citizenship (Amendment) Bill 2016 saying that in a secular country like India citizenship cannot be determined on the basis of religion. According to Verma the Bill will hamper cultural and linguistic identity of the indigenous people of Assam and North-East. Verma said if Citizenship Bill becomes a reality it will then nullify the updated national register of citizens, which is currently underway in Assam.